We have the best models of Carolina Herrera; we have the widest variety for our customers, so you can find the best model for your taste and style. The brand designs its products with an exquisite taste and each Carolina Herrera model has the essence of the brand. 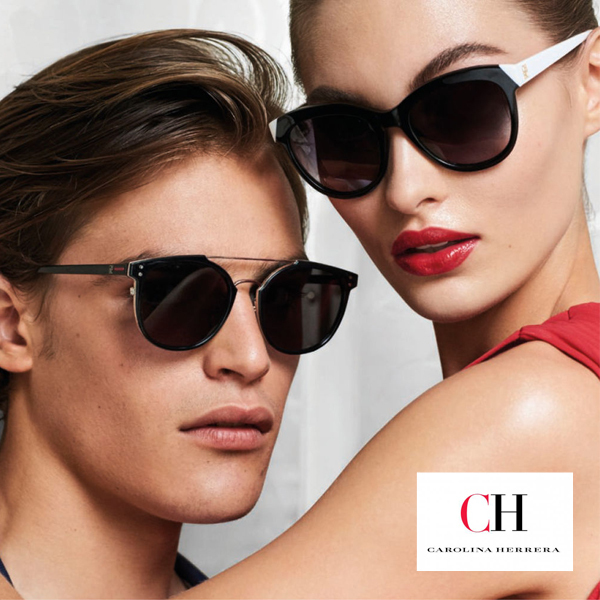 Sunglasses from Carolina Herrera are a synonym of good taste; they are products with very attractive and flattering designs. The brand designers made their creations thinking in women who look for a unique image. In each new collection Carolina Herrera stand out for their fantastic creations. 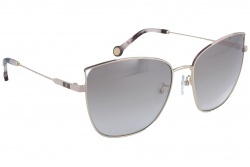 All CH sunglasses have 100% UV protection. They are available in a great variety of colours, both uniform and degraded, being the last ones the most elegant, giving a unique image. 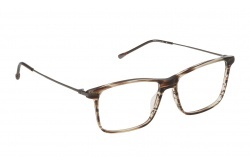 If you are looking for a great quality product and unique design, eyeglasses from this brand are the perfect option. They are very comfortable frames that allow using them for many hours without noticing them. The materials used for Carolina Herrera glasses have the best quality, making them a resistant and lasting product. 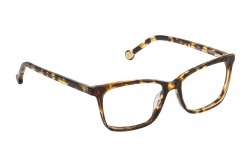 In the eyeglasses collection you can find the most colourful and original designs, perfect to change your look. 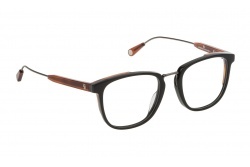 In the latest years this brand's tendencies are straight lines, adding interesting details in the temples. Carolina Herrera prescription glasses are a safe investment for a quality product that is always trendy. The new collection for 2019 includes very attractive designs with modern shapes and unique colour combination. The brand bets for cat-eye glasses, which emphasize face features and a youth image. 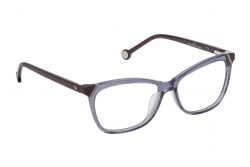 We have the widest range of Carolina Herrera glasses at best price. Our professional team will assess you during the purchase to choose the best model for you.